The International Holocaust Remembrance Alliance (IHRA) is pleased that on Friday 18 December the EU came to an agreement on a version of the General Data Protection Regulation (GDPR) which includes a specific reference to the Holocaust. 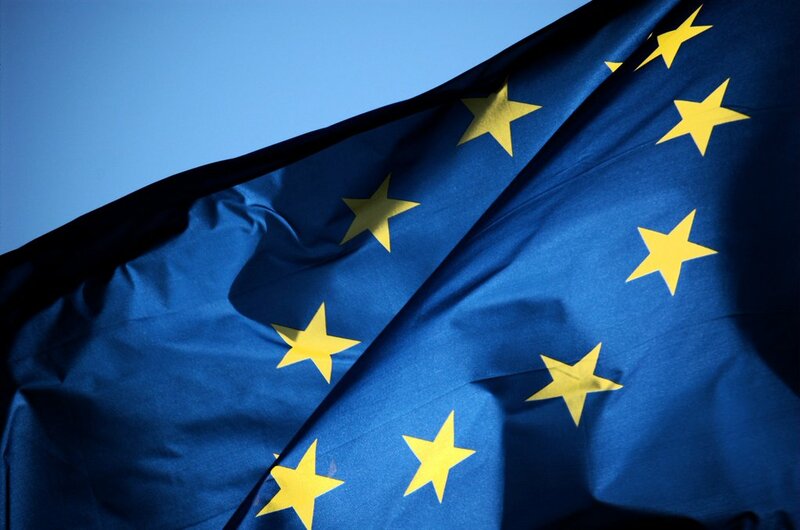 The new EU data protection law will officially be adopted and published in early 2016. Considering the supreme importance of the Holocaust in the foundation of the European community following World War II and in light of rising antisemitism across Europe, which is most often connected to distortion and denial of the Holocaust, IHRA is glad that its comprehensive campaign in Brussels to raise awareness of the issue has led to the inclusion of the specific reference to the Holocaust. "Where personal data are processed for archiving purposes, this Regulation should also apply to that processing, bearing in mind that this Regulation should not apply to deceased persons. Public authorities or public or private bodies that hold records of public interest should be services which, pursuant to Union or Member State law, have a legal obligation to acquire, preserve, appraise, arrange, describe, communicate, promote, disseminate and provide access to records of enduring value for general public interest. Member States should also be authorised to provide that personal data may be further processed for archiving purposes, for example with a view to providing specific information related to the political behaviour under former totalitarian state regimes, genocide, crimes against humanity, in particular the Holocaust, or war crimes." After two years of research and analysis, IHRA had determined definitively that researchers and research organizations were already being denied access to Holocaust-related materials on the premise that the GDPR would not permit the use of these materials, despite the fact that the regulation had not yet been adopted. Acting on behalf of IHRA’s 31 member countries- 24 of which are EU member countries- the IHRA Chair had made the issue of the draft GDPR a priority throughout the Hungarian IHRA Chairmanship in 2015. The issue had also been championed by previous UK IHRA Chair, Sir Andrew Burns, and Canadian IHRA Chair, Mario Silva. Péter Nikolicza, justice counsellor at the Hungarian Permanent Representation to the EU, played a crucial role in pursuing the issue in Brussels. When asked how he felt on hearing that a deal had been reached, he said that he remembered IHRA's Honorary Chairman, Professor Yehuda Bauer's words, who had said at the IHRA Plenary in November in Debrecen that a specific reference to the Holocaust would greatly assist young researchers to get full access to Holocaust-related documents, thereby making sure that the Holocaust is not forgotten. Mr. Nikolicza expressed satisfaction that the final text of the GDPR was now in line with IHRA's principal goal. The IHRA is the only intergovernmental organization which brings together both political representatives and academic experts working on Holocaust-related issues. Read more about the IHRA here. You might also be interested in previous updates on the issue from 2 December and from 12 November. Download the press release as a pdf here.